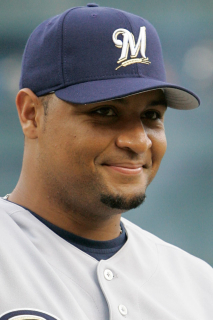 November 3, 2012 1B Carlos Lee elected free agency. July 5, 2012 Houston Astros traded cash and 1B Carlos Lee to Miami Marlins for Matt Dominguez and LHP Rob Rasmussen. June 17, 2012 Carlos Lee roster status changed by Houston Astros. June 14, 2012 sent 1B Carlos Lee on a rehab assignment to Corpus Christi Hooks. June 3, 2012 Houston Astros placed 1B Carlos Lee on the 15-day disabled list retroactive to June 2, 2012. Strained left hamstring.